The Guild is a Charity and is fully committed to its charitable aims, namely the display, promotion and preservation of applied art and craft skills. 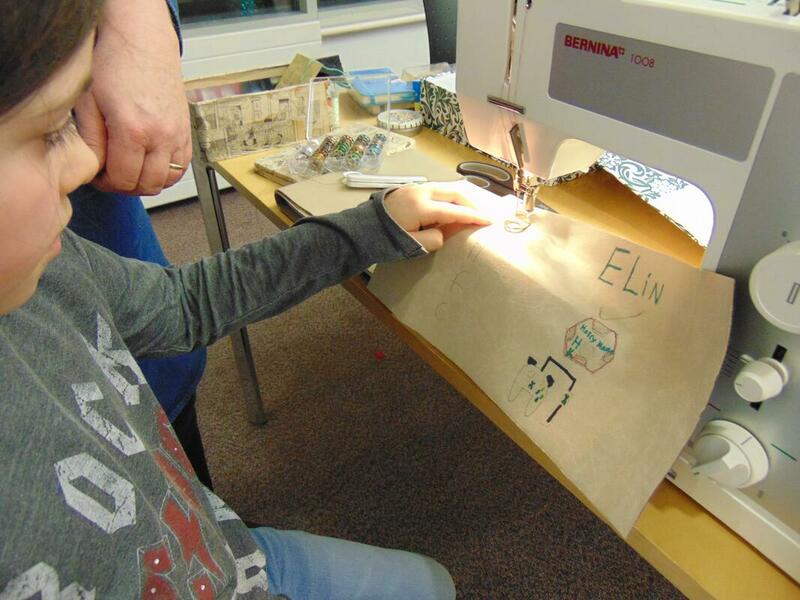 With education through craft at its heart, The Guild is embedded within the heart of the local community with a thriving volunteer programme (In June 2013 the Guild was awarded a Go Wales Excellence Award for our work volunteer placement scheme with Cardiff Metropolitan University over the last ten years) along with a succesful 'Friends' Scheme. The Guild is recognised as a social enterprise coming out of its co-operative roots and in June 2012 the Guild was used as an exemplar study into co-operative consortia by the Wales Co-operative Centre. 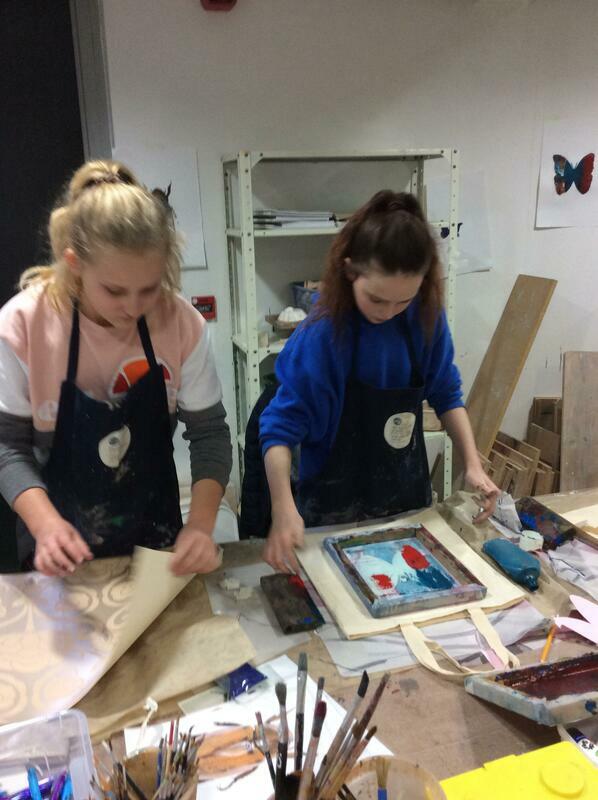 Alongside its prgramme of exhibitions The Guild runs a craft-based education programme which offers our community a unique opportunity to learn about and take part in high quality craft workshops and community arts programmes. 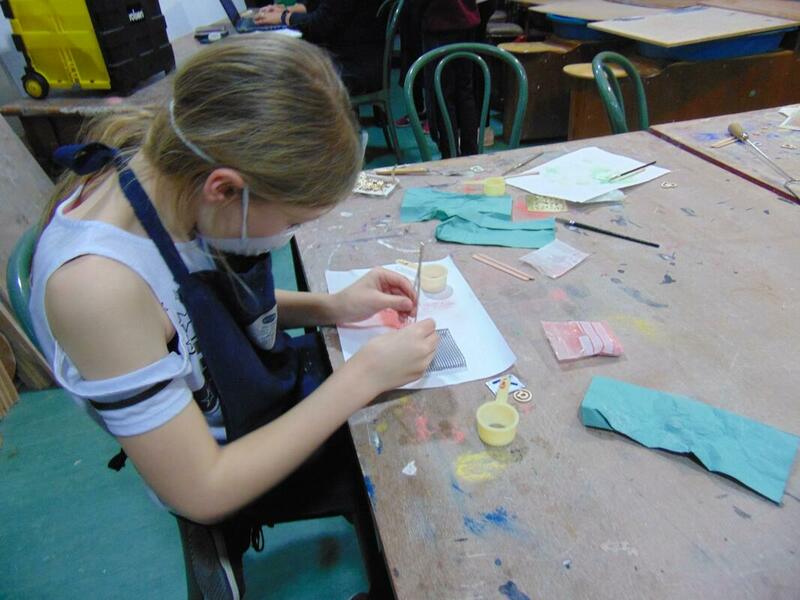 Our educational programme is well regarded and popular with local Schools, Colleges and Universities along with the many who take part in our regular craft workshops. 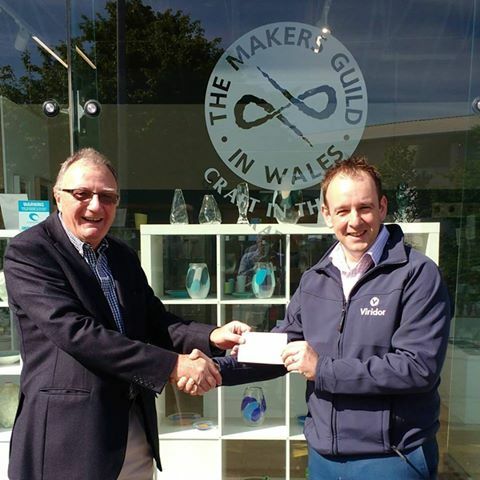 Maker Guild Wales chair Steve Nicholls accepting the cheque from Mark Poole of Viridor & Prosiect Gwyrdd Community Fund. We've recently succesfully replaced our old Kilns. 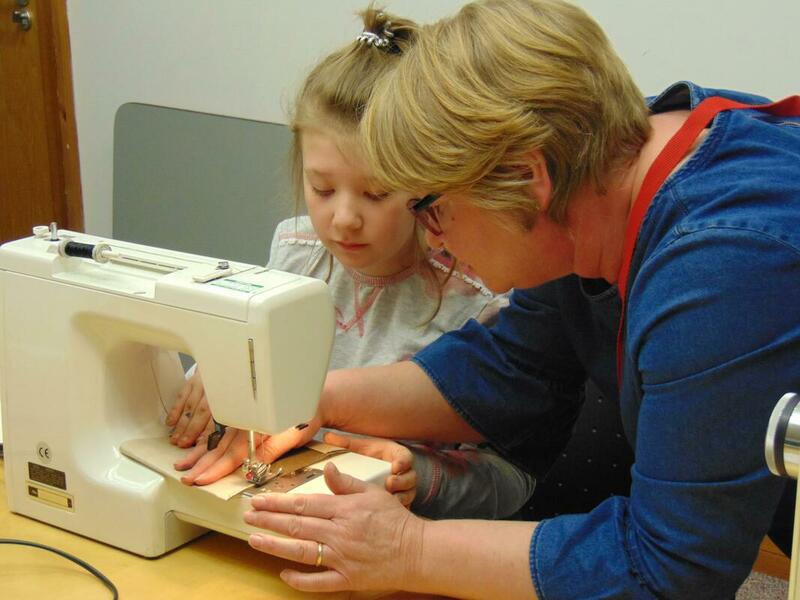 Our educational programme is popular with local Schools, Colleges and Universities along with the many who take part in our regular craft workshops. ​The kilns that we use to provide our workshops recently broke down and were beyond economic repair, leaving us without some of the most used and vital pieces of equipment required to continue our workshop programme. We are so very grateful for the support provided by The Viridor & Prosiect Gwyrdd Community Fund and the The Sylvia Waddilove Foundation UK and all those who donated via our crowdfunding campaign. 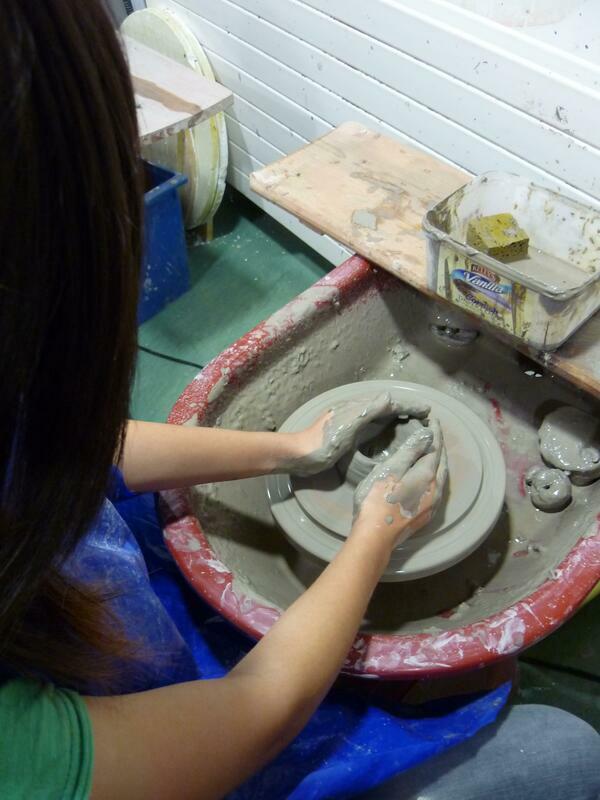 We'll keep you updated on the projects that we run using the new kiln!